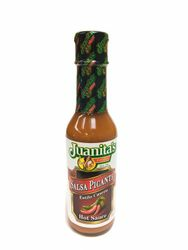 Juanita's Hot Sauce manufactured by Juanitas Foods makers of authentic Mexican food products since 1946 has a unique hot flavor that goes well on all your Mexican dishes. 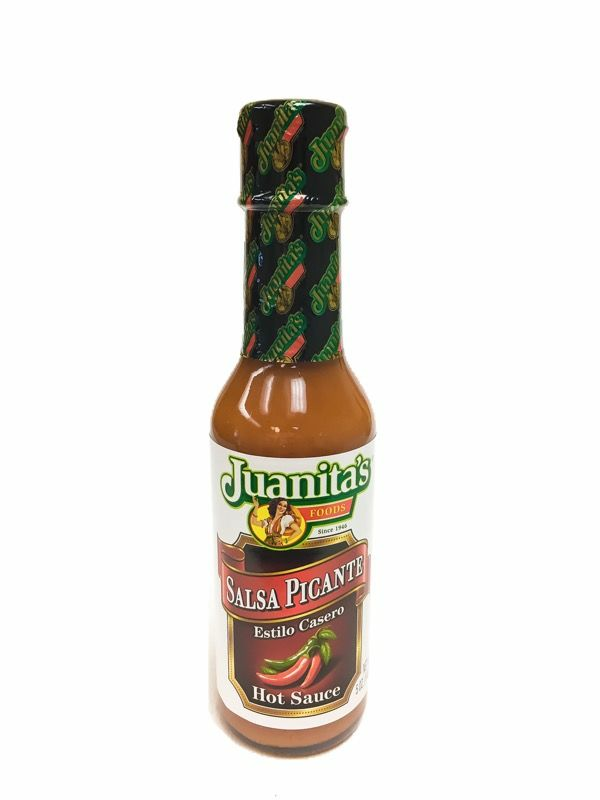 just the right blend of heat and flavor WITHOUT ruining the flavor of the meal, PERFECTO!!!!! ConsCan't get enough of this funky stuff!! !